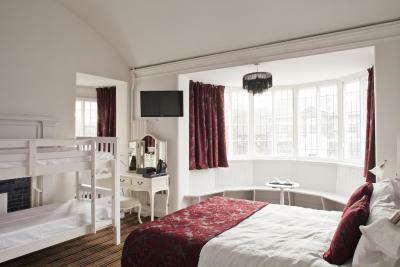 Lock in a great price for Burton Stone Inn – rated 9.2 by recent guests! 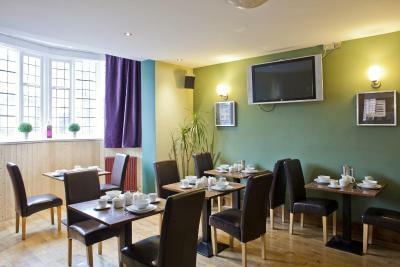 Friendly staff, great value and close to the center of York. 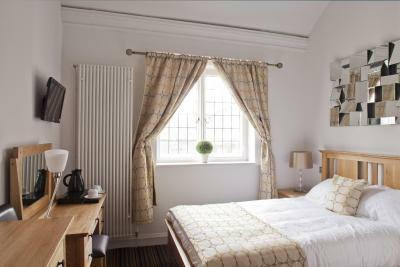 Great location, only ten minute walk from Minster. There’s an actual pub on the ground floor, not just a drink bar...which is great. Staff was excellent. Room was spacious enough. high quality breakfast. not a surprise considering it part of a pub. historical location. 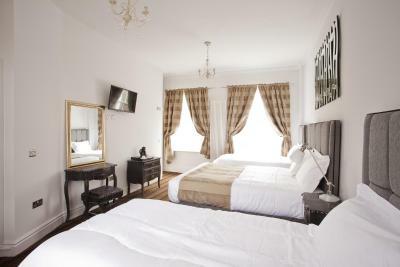 Good B&B within easy walking distance of the city centre. This was the ideal bed and breakfast location. Love, loved it. Took us less time to walk into the city center than driving. 10 minutes stroll. We loved the family room as it had lots of space. Easy walk to down town. Location, Location, Location. 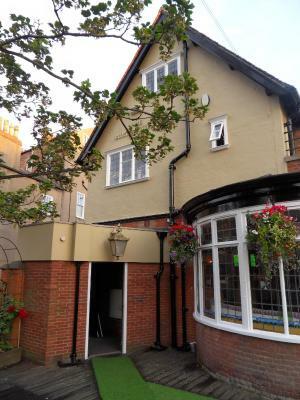 This Inn is on the main street in York, and relatively quiet too. 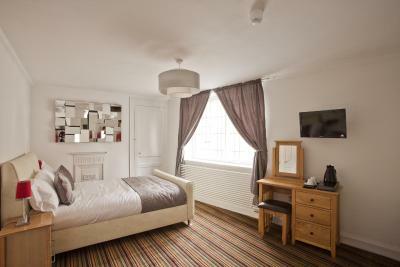 We had the top floor room which for a family of four worked. Some people would probably prefer more room, but we are use to it. Besides you are not staying the the room all day because York is awesome. Easy walk down the street to the sights and food. Mind you that there is no air conditioning, so if you are going to be there when it is hot... Opening the windows works fine. 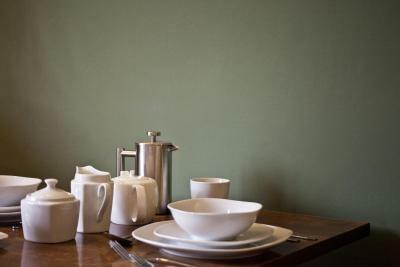 The breakfast in the morning was very good. The staff was very attentive and kind. 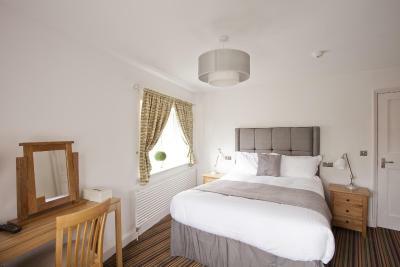 Burton Stone Inn This rating is a reflection of how the property compares to the industry standard when it comes to price, facilities and services available. It's based on a self-evaluation by the property. Use this rating to help choose your stay! 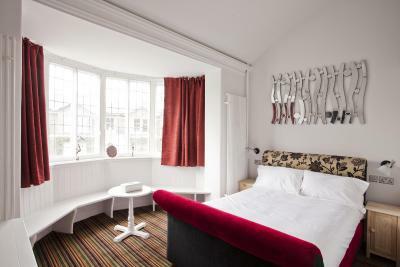 One of our top picks in York.Set on York’s Clifton Road, Burton Stone Inn offers free WiFi access and free parking for all guests.This quaint, historic grade II listed property is 9 minutes' drive from York Dungeon and JORVIK Viking Center. York Castle Museum is 13 minutes' drive away. 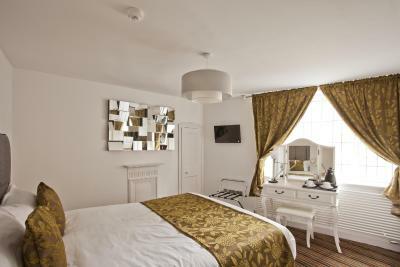 The stylish rooms feature a flat-screen TV, a Bluetooth alarm/clock radio, a dressing table and tea/coffee making facilities. At Burton Stone Inn there is a garden and a pub, as well as a historic plaque stone in front of the building. 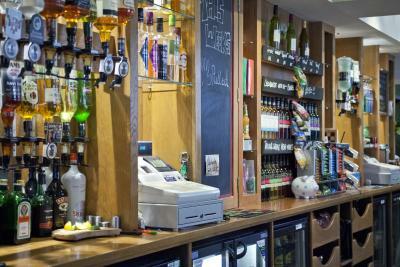 The bar prides itself on a selection of fine wines, malt whiskys, real ales, and fresh coffee and tea. 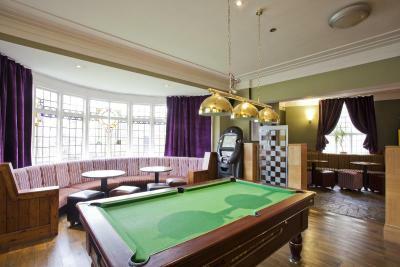 There is a pool table, a jukebox, and a TV with BT Sport channels. 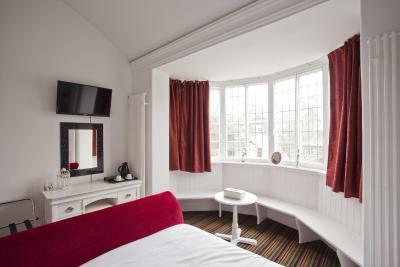 The Burton Stone Inn is located just 10-minute walk from York Minster Cathedral and a 15-minute walk from the National Railway Museum. 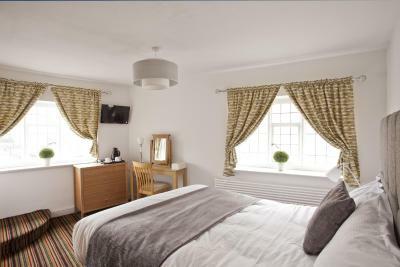 When would you like to stay at Burton Stone Inn? 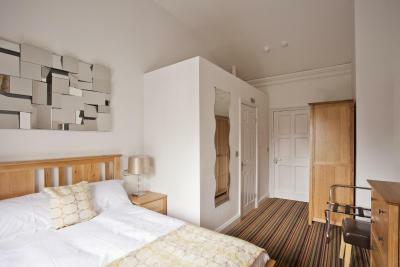 This double room is full of character, located on the first floor, at the front of the property. 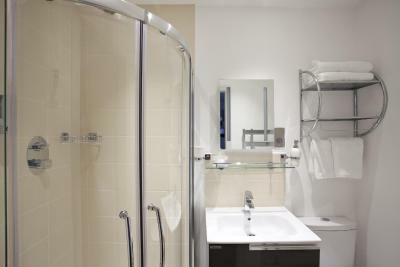 It offers an en-suite shower room, a 32-inch flat-screen TV, and a hospitality tray. 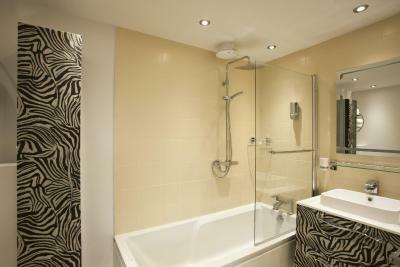 Located on the first floor at the front of the property, this double room offers an en-suite shower room. Complete with a flat-screen TV, DVD player, and hospitality tray. 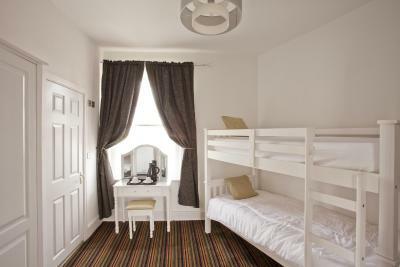 Located on the first floor at the front of the property, this family room features a double bed and a bunk bed large enough for an adult. 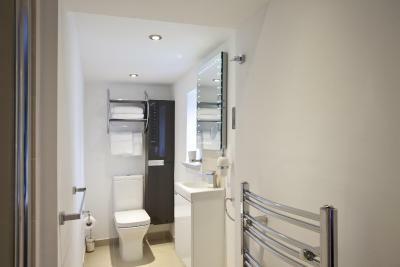 It also offers an en-suite shower and bath. Complete with 32-inch flat-screen TV, DVD player, and hospitality tray. 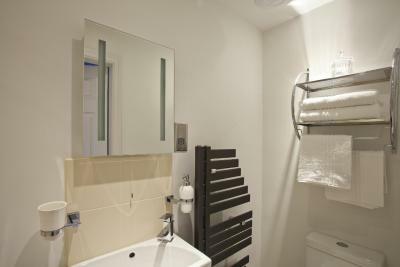 Located on the first floor towards the front of the property, this room features double bed and a single bed and also offers an en-suite shower room. Complete with a flat-screen TV, DVD player, and a hospitality tray. 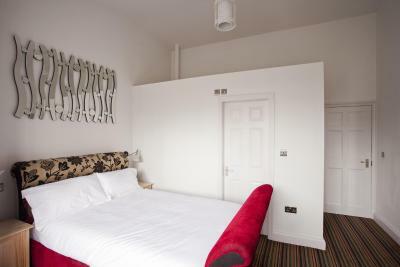 Located on the first floor towards the back of the property, this double room has a king-size bed and an en-suite shower room. Complete with a flat-screen TV, DVD player, and hospitality tray. 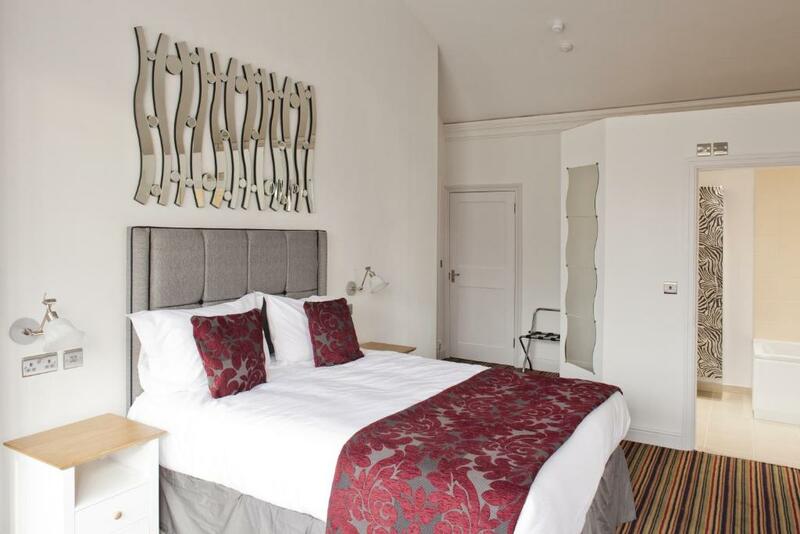 This double room with king-size bed is located on the first floor at the back of the property and offers an en-suite shower. Complete with flat-screen TV, DVD player and hospitality tray. 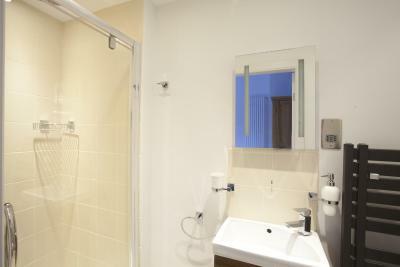 This family for 4 room is located on the first floor in the far wing of the property. 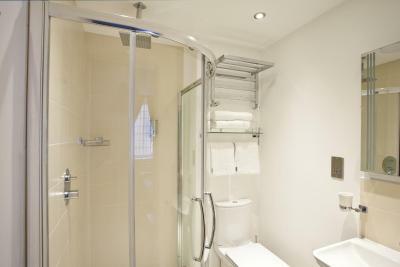 It features a king-size bed, 2 single beds and offers an en-suite shower. 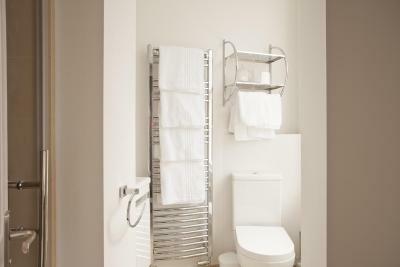 Complete with 32-inch flat-screen TV and hospitality tray. 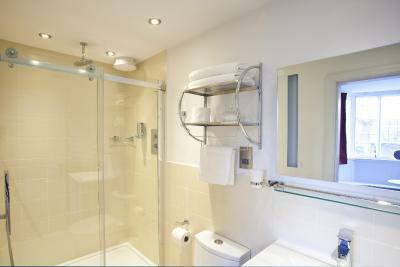 Located on the second floor in a far wing of the property, this room is split into 2 sections. The front section has a king-size bed and the rear section has a bunk bed. 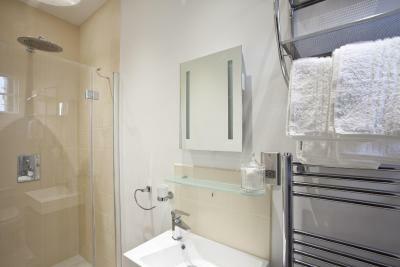 There is an en-suite shower room, a flat-screen TV, DVD player, and tea/coffee making facilities. House Rules Burton Stone Inn takes special requests – add in the next step! 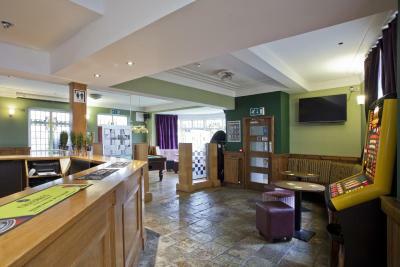 Burton Stone Inn accepts these cards and reserves the right to temporarily hold an amount prior to arrival. Parking is offered on a first-come, first-serve basis. Even better if food served in evening! Free parking! Ideally located, a short stroll into centre. Staff were welcoming, friendly and helpful. Room was clean and spacious. Really enjoyed our stay! Thank you! Location, breakfast, parking, room very pretty and staff friendly. Only stayed one night but everything great. 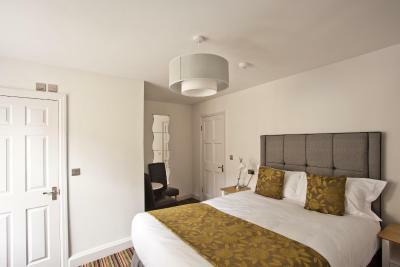 Seemed a little tired on the outside but inside the rooms were lovely and comfy bed. The staff were very friendly and the parking and location is perfect. We could not book in till after 3 as it was closed, we had to ring for assistance. 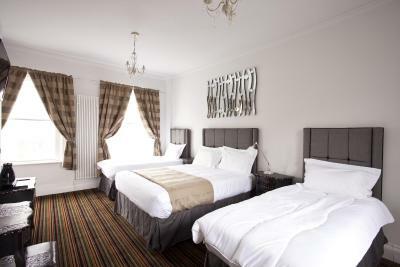 Lovely staff nice and friendly, bright clean rooms. Breakfast was excellent. A mix up with our room on the second night, but matter was soon sorted out and we preferred the 2nd room. There was not anything I disliked. Sound did carry from nearby rooms, so was awoken quite early one morning by a small child but that could happen anywhere. 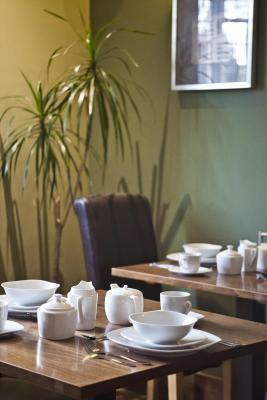 Lovely breakfast menu with plenty of choice. Helpful, friendly staff. Good location not far to walk to the centre. 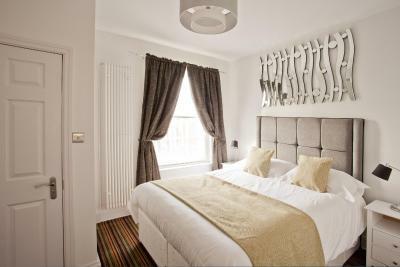 Clean, nicely decorated rooms. Good that it had car parking too. 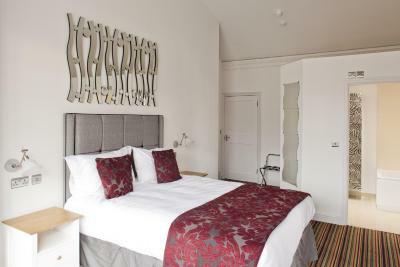 All very good, ideally situated for walking into York. Rubbish left under bed. Bed was very hard. No room service, bottle of tap water only available in room, breakfast portions were extremely small, a lot of noise, generator started early hours of morning walking everybody up. Michal and Victoria were great hosts. Very poor bar, lacking choice. Not a great place to have a drink before or after going out in the evening. Lovely breakfast and staff. Very good position and parking.